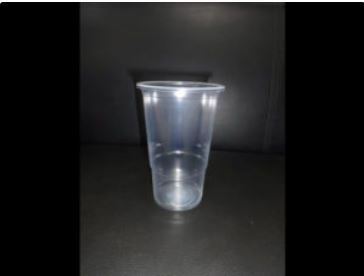 Our reputation in the market is largely attributable to our precisely processed Plastic Drinking Cups. Established in the year 2005 at Mumbai (Maharashtra, India), we “KLF International” are recognized as the prominent manufacturer and exporter of Plastic Cups, Plastic Plate And Tray, Plastic Boxes, Plastic Film, Thermoformed Food Container, etc. Our company is Sole Proprietorship (Individual) based company. Under the supervision of Proprietor, “Amit Agarwal”, we have marked a strong position in the industry. we are exporting our products to US, Europe, UAE, etc.